Professional medical care is important at all times throughout a patient’s life, but these services become even more important when a woman becomes pregnant. Medical care allows doctors to monitor a pregnancy, regularly checking on the health of the mother and child during the nine months of a woman’s pregnancy. However, professional health care should not just include a general physician and obstetrician. General dentistry services that help to preserve good oral health are also extremely beneficial to a woman throughout her pregnancy. At Smile Solutions by Emmi Dental Associates, we understand the benefits of dental care during pregnancy for our Wilmington patients. We offer the services that are needed to keep the teeth and gums healthy, which will benefit both mother and child. Some women may neglect professional dental care during pregnancy. However, general dental care should not be avoided. Not only has dental care been shown to be safe throughout pregnancy, but it can be extremely beneficial during this time. Many studies and patient cases have shown that women who are pregnant are more likely to develop gum disease. Gum disease is an infection that can occur when bacteria gets trapped beneath the gums. This condition can cause a range of side effects such as pain, swelling, and gum recession. While these problems alone should be enough to encourage the continuation of professional dental care throughout pregnancy, pregnant women should also know that gum disease has also been linked to early births and low birth weights. By continuing to see a dentist for professional exams and cleanings throughout pregnancy, women can prevent gum disease and other dental complications altogether, or have these issues diagnosed and treated before they progress into a more serious problem. The dental services offered by our experienced dental staff help patients to preserve good oral health, which will, in turn, help them to protect themselves and their child throughout pregnancy. Maintain open communication with your dentist: Be sure to keep your dentist updated on any changes to your health, physical comfort, or the use of any medications during pregnancy. Ask for what you need: If comfort is an issue, be sure to ask for what you need. Extra amenities, such as pillows and blankets, can be provided, and our dentists can accommodate short breaks so patients can stretch or walk around. Postpone unnecessary work: While general and restorative care can be beneficial, postpone elective dental care, such as cosmetic treatments, until pregnancy is complete. If you are looking for a trusted and caring dentist to provide dental care during your pregnancy, look no further than our experienced and professional team of dentists at Smile Solutions by Emmi Dental Associates. 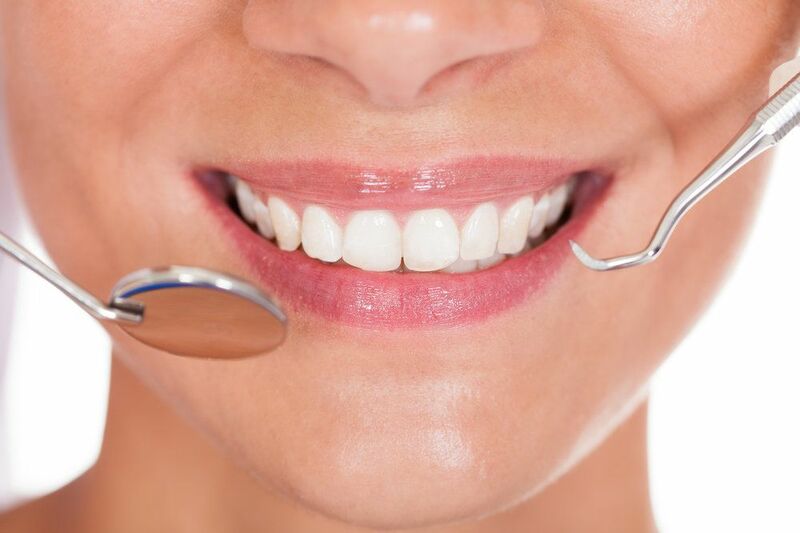 Schedule an appointment with one of our dentists at your earliest convenience to discuss your oral health needs and learn how we can help you preserve the health of your teeth and gums during this important time in your life. We look forward to hearing from you.